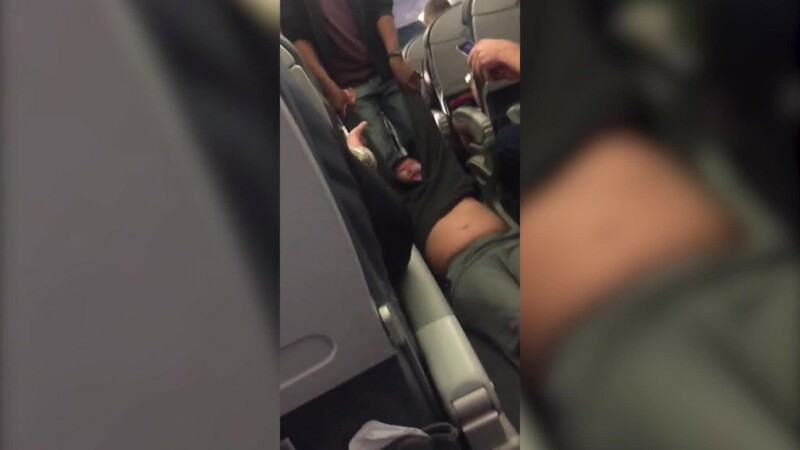 United Airlines CEO Oscar Munoz apologized for the forcible removal of a paying passenger from one of its flights and called the episode "truly horrific." Munoz pledged a full review by April 30 "to fix what's broken so this never happens again." "I want you to know that we take full responsibility and we will work to make it right," Munoz said in a statement on Tuesday. "I promise you we will do better." It was his third attempt to quell growing outrage after a passenger was removed, bloodied and screaming, from a flight that was to take off from Chicago for Louisville, Kentucky, on Sunday night. United (UAL) wanted to give seats to commuting crew members. The encounter was filmed by other passengers and quickly went viral. In his first statement, Munoz apologized for "having to re-accommodate these customers." In his second statement, he described the passenger as "disruptive and belligerent." Munoz said the company is now looking into how it moves crews and deals with oversold flights, as well as how it works with airport authorities and local law enforcement. The Department of Transportation has also said it's investigating. "Clearly, when you watch the video, it is troubling to see how that was handled," White House press secretary Sean Spicer said when asked about the episode at Tuesday's White House briefing.